It is a rarity in the cigar world, something that hasn't occurred in nearly two decades - a new cigar line has been released by the Fuente family. Not since the legendary Fuente Fuente OpusX have we been graced with a new Fuente line of cigars - to say we're excited would surely be an understatement. The cigar is dubbed Casa Cuba, and it is blended by none other than Carlos Fuente Sr., a true legend throughout the cigar industry. Aimed to mimic a retro, Cuban flavor profile of Carlos Fuente Senior's yesteryear, the Casa Cuba displays smooth and complex flavors of foreign spices, fresh earth, and a distinct creaminess. 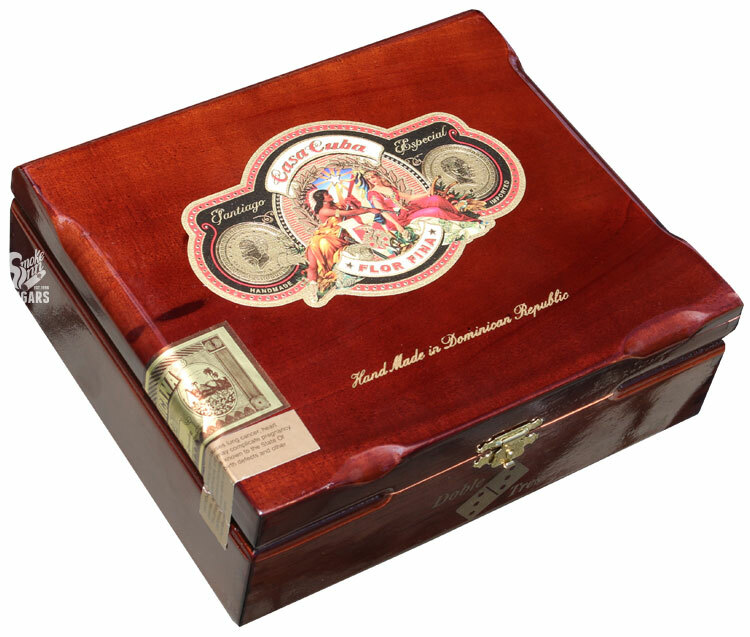 Making use of Ecuador Havana wrappers and a mix of Cuban-seed Dominican fillers and binder, Carlos Fuente Sr. has created a masterpiece for his first blend in decades - a fairly-priced offering that will be universally enjoyed by cigar smokers of any creed.